Nova Scotia Experience: Express Entry provides a pathway to permanent residence for highly skilled applicants who have worked for a Nova Scotia employer for at least one year. 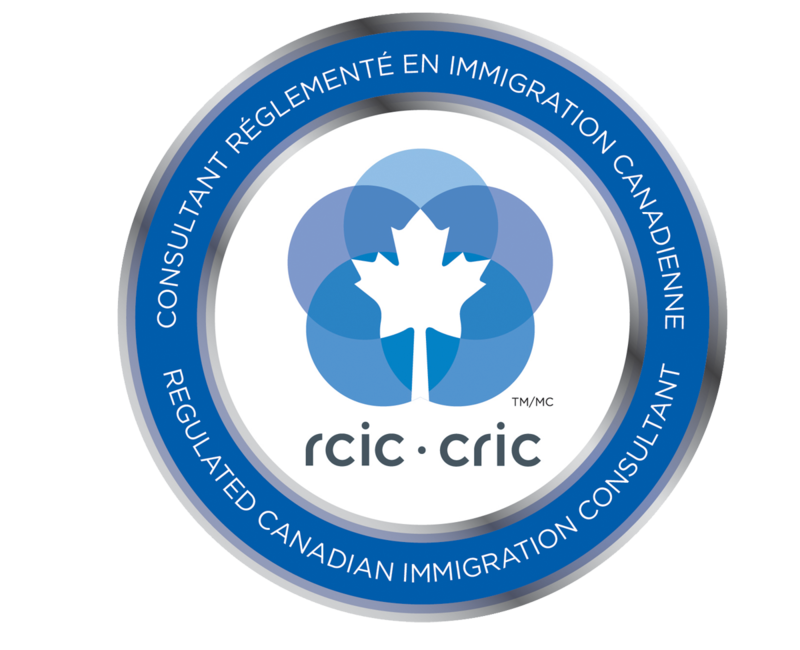 Applicants must also be eligible to enter the federal Express Entry pool through one of the federal economic immigration programs: Federal Skilled Worker, Federal Skilled Trades, or Canadian Experience Class. There are two routes to Nova Scotia Experience: Express Entry stream. Applicants may either apply directly to the Nova Scotia Office of Immigration (NSOI), or they may be selected from the Express Entry pool by the NSOI. In either case, the principal applicant is required to have created an Express Entry profile on CIC’s online Express Entry system and submit a complete application to the NSOI. The work experience cannot have been gained through self-employment or while studying full-time. Volunteer work, unpaid internships, co-op terms, etc. do not count. The work experience must be in a NOC Skill Type 0, Skill Level A or B occupation. These levels are CLB 7 for NOC 0 and A and CLB 5 for NOC B. Applicants may require to attend an in-person interview in Nova Scotia. Applicants will be notified if such an interview is required. A passive investor (an individual who intend to invest in a Nova Scotia business with very limited or no involvement in the day-to-day management of the business).